Remember to go for QUALITY over quantity. 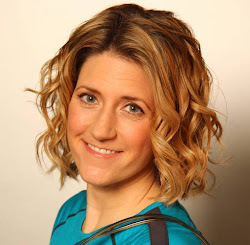 If you are unclear what the exercise is, please look for a video or arrange for an in-person tutorial with me (mollie@ptmollie.com). Today's workout is brought to you by Jamie Tulloch. Let him know how you did by tweeting @JamieTullochPT and using #0Calendar and #FatFreeXmas. You’ll need to be an early bird to catch today’s first offer which comes to you from Tempo Pilates. Due to popular demand, we have introduced the X-Press Class, a 40 min class designed to fit in with our students busy lifestyles, and get them in and out in their lunch hour! We know December is a time when people start to forget about their health and focus on parties, but with this class, you really can do both! Tempo Pilates are offering a FREE X-Press class at their WC2 branch, (usually £16) to the first 10 people to respond to this offer. To be in with a chance of winning a free class send an e-mail to info@tempopilates.com quoting FATFREE - The first 10 respondents will receive a Free X-Press Class. T&C: Offer valid at Covent Garden on X-Press Classes only, and to new members of Tempo Pilates only. Our second offer of the day comes to you from Zico. 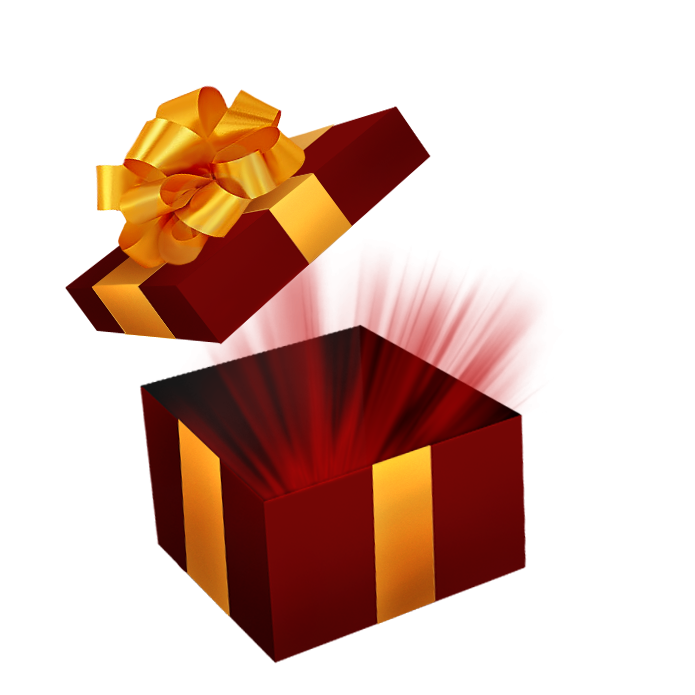 Don’t let the cold get you down this Christmas, RENEW YOURSELF instead with a ZICO goodie bag. They’re filled with lots of ZICO goodies, including two bottles of ZICO Coconut Water, a ZICO yoga band and a ZICO T-shirt, all perfect for keeping you active through the winter months. 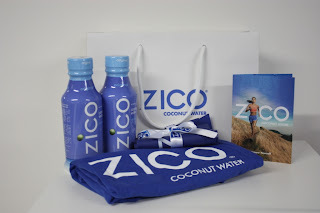 To be in with a chance of winning one of three goody bags send an e-mail to giveaway@ptmollie.com with Zico in the subject line , and stating your name and postal address in the body. Contest open for 24 hours. One entry per person. Winner will be notified by email. Preheat oven to 375°F. Spray a baking dish with non-stick cooking spray. Pour 1 cup of spaghetti sauce on the bottom of the baking dish. Set aside. Heat 1 tsp olive oil in a skillet over medium heat and cook ground beef until slightly browned, about 7 minutes. It’s okay if it’s a little under-cooked because it will be cooking more in the oven. Set aside. While water is boiling, in a medium size bowl, mix together meat, 1/2 cup spaghetti sauce, ricotta cheese, spinach, 1/4 cup parmesan, and spices. When noodles are cooked, drain in a colander, and lay on a kitchen towel to dry. 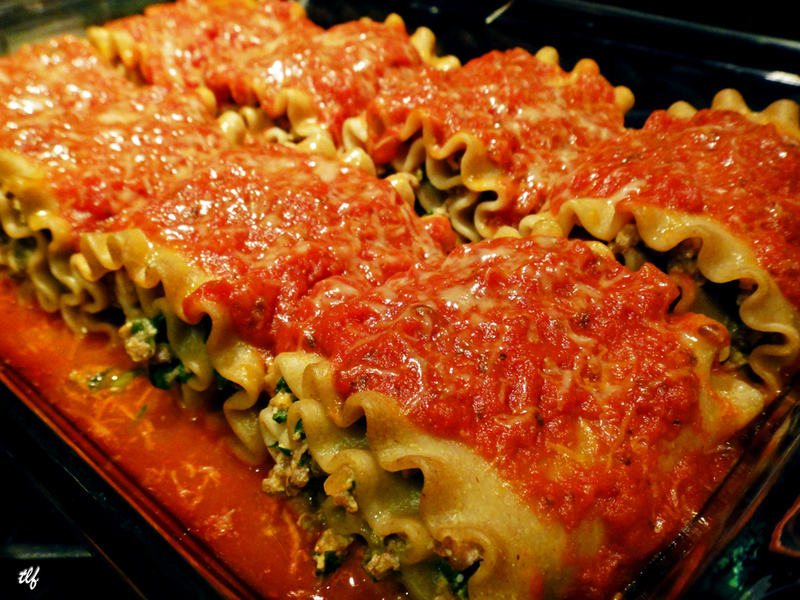 Spread 1/6 – 1/8 of the meat mixture, depending on the noodle size, over each individual lasagna noodle. Slowly roll noodle, and place seam side down in baking dish. Placing the seam down will help ensure the roll-up stays together. Pour the remaining spaghetti sauce over the noodles, and sprinkle remaining parmesan cheese on top. Place the baking dish in the oven and bake for 30 minutes covered with foil. Remove foil and bake for an additional 15 minutes, or until cheese is melted.